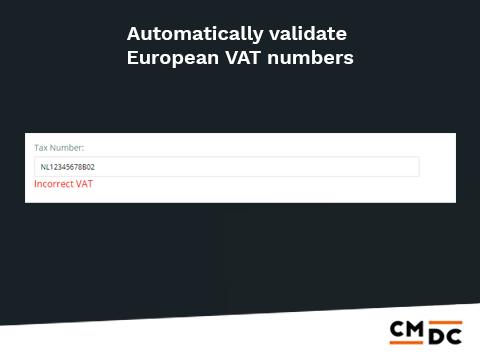 The app helps you to validate European VAT numbers. 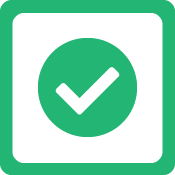 You can choose for an automatic validation for registration and checkout. 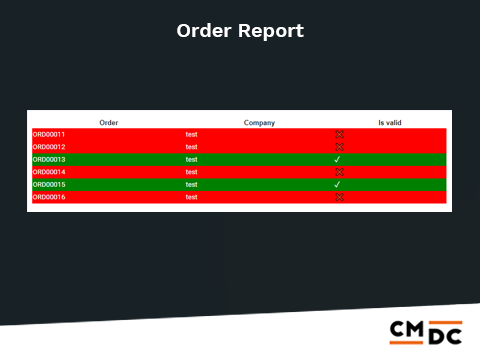 Besides the automatic check, there is also the option to get an order report periodically in which you can find which orders have a valid VAT number. Activate the frontend check and enter an error message to turn on the automatic validation for registration and in the checkout. For the order report, you need to fill in your email address, the time from which you want the emails to start and the interval between emails. Next, you activate the order report and you will start receiving emails. Step 4: Save the configuration. The vies app does the rest. CMDC is an IT company based in The Netherlands. 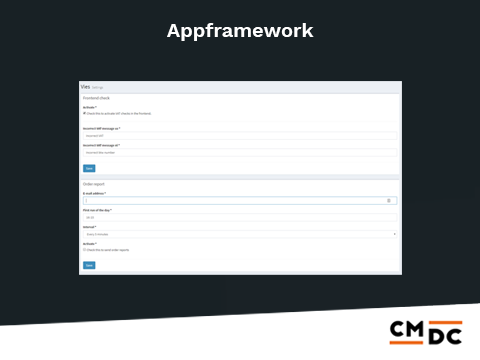 We are THE partner if it comes down to custom functionality, for both back- and front-end. We like to share some of the amazing stuff we’ve done for our customers with other shop owners on the Lightspeed platform, which is why we started offering apps as well.